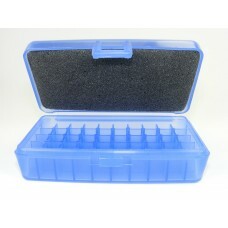 TThese empty FS Reloading brand ammo boxes can store up to 50 rounds of .32 ACP, .380 ACP, 9mm Lug.. These empty FS Reloading brand ammo boxes can store up to 50 rounds of .32 ACP, .380 ACP, 9mm Luger .. 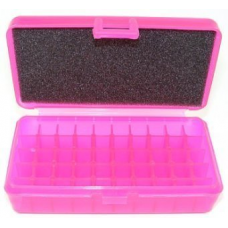 These empty FS Reloading brand ammo boxes can store up to 50 rounds of .32 ACP, .380 ACP, 9mm Luge.. 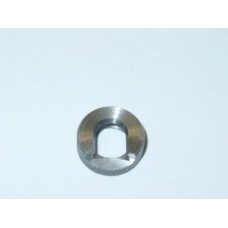 These FS Reloading brand ammo boxes store 50 rounds of .32 ACP, .380 ACP, 9mm Luger and similar size..